Home / Essays. / Honours 3rd Year / John Donne / Poetry / John Donne as a lyric poet. 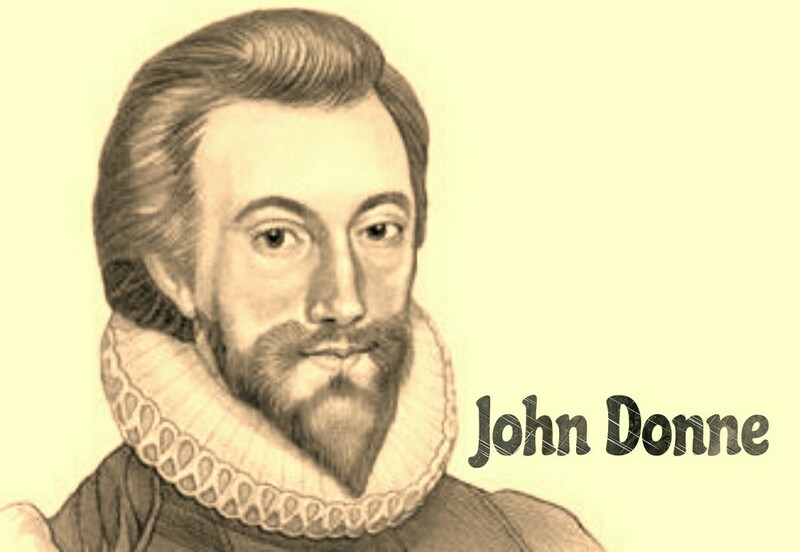 John Donne as a lyric poet. Donne's genius is essentially lyrical and the theme of almost all of his lyrics is love , in the earlier stage love of women, and in the later stage love of God. Though his theme is love, the emotional range of his lyrics is wide, more wide than that of any other poet. Every variety and shade of love-experience, ringing from the frankly lyrical and brutal to devotion and adoration of the beloved as something sacred and divine, is expressed in his love lyrics. Donne expresses every variety of mood, both as a lover and as a worshipper-- hate, disgust, jealousy, lust, love, reverence, security and mistrust. Donne's love lyrics are truly metaphysical in the sense that they fuse the senses and intellect. His love poems spring from intense passion and feeling, whether they are satirical or sincere in approach. In fact, Donne intellectualized the English love lyric and thus extended range and scope. Every one of his lyrics has its origin in some emotional situation and , as the lyric proceeds , the poet analyses intellectually that particular emotion. The emotion is discussed and analysed almost threadbare and arguments, for and against, are given in the manner of a clever lawyer pleading his case. Thus, in “A Valediction: Forbidding Mourning” the poet advances arguments after arguments in support of the view that true lovers need not mourn at the time of partning. Similarly, in “The Canonization” a case is cleverly made out in favour of love making and the lovers are shown to be saint of love. This intellectual analysis of emotion is something new and original in the English lyric. In results in the fusion of thought and emotion-- unification of sensibility. It is for this unification of sensibility that T.S. Eliot commanded metaphysical lyric and regarded Donne as one of the greatest of the English poets. Donne's lyrics are metaphysical in another sense also. Donne's mind moves with extraordinary agility from one dissimilar concept to another and in this way his lyrics combine and juxtaposo the opposite of life. He discovers occult resemblance in concepts apparently unlike, and moves from the concrete to the abstract, from the physical to the spiritual, from the finite to the infinite, from the microcosm to macrocosm, with bewildering swiftness. Implies the presence of a third person whom the poet addresses and tells not to disturb him in his love making. 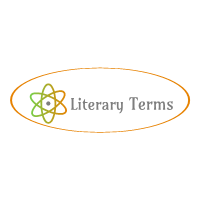 Similarly “A Valediction: Forbidding Mourning” is addressed to the poet's wife, Anne Moore. Donne's lyrics are distinguished from the Elizabethan and the non-romantic lyric by its lack of swiftness, music and Melody. In his lyrics, Donne rejects the Elizabethan convention of singing Petrarchan language. To sum up, Donne's rhythms and cadence, the movement of his verse, change in keeping with the change in his thought and emotion. In this sense, he is closely resembles Robert Browning. Donne's originality lies in his ability to impart to the lyric measure and stanza forms that flexibility and expressiveness which the dramatists of the day had imparted to dramatic blank verse. His rhythms are colloquial and he alone among the English lyricists has succeeded in capturing the directness, the familiar tone, the rhythm of speech.